This principal states that on average you get 80 percent of your results from 20 percent of your actions. On a daily basis we spend 80 percent of our time doing things that only get 20 percent of our results. Eeek! That’s about as inspiring as checking your email every five minutes. The awesome news is, when you identify the 20%, you can choose to put more time doing the things that produce more results. 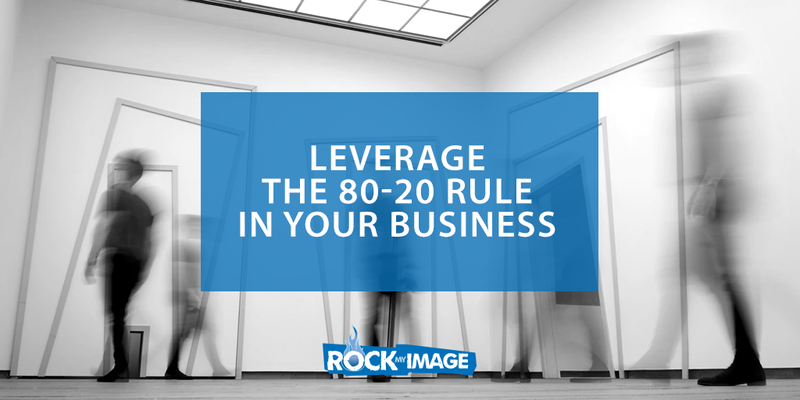 You can own The 80/20 Rule, by leveraging The Profit Growth Formula! 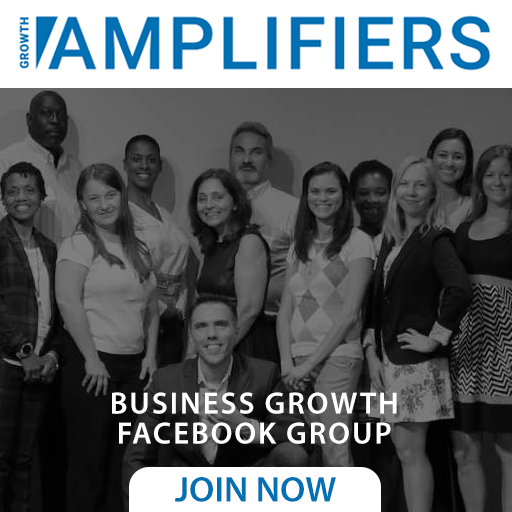 This is the 20% to that gets the 80% of Profit Growth in your business. Take a quick moment and check it out. You’ll be glad you did. This is powerful information most business owners claim to be too busy to pay attention to. Reality check, if you could work smarter, not harder and get better results isn’t that the best way?